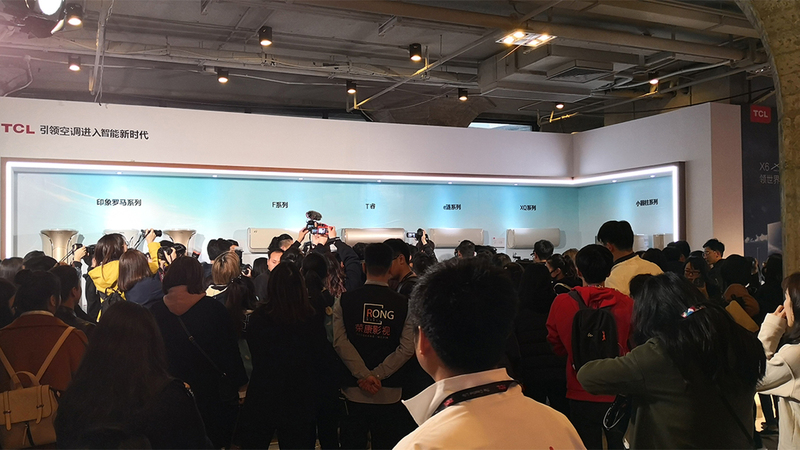 On March 6, TCL AC 2018 New Product Launch (Spring) was held in Shanghai. 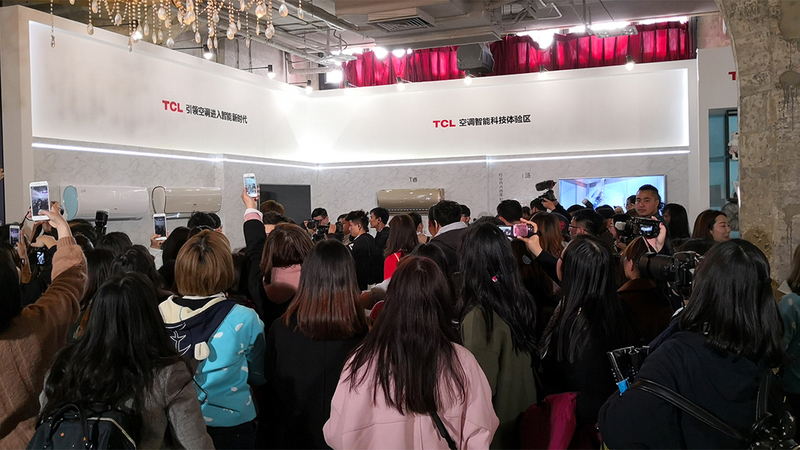 Under the theme of "TCL leads air conditioner into a new era of true intelligence", TCL AC released its new intelligent strategy and impressive product line. Intelligence has become the main trend of the future AC development. 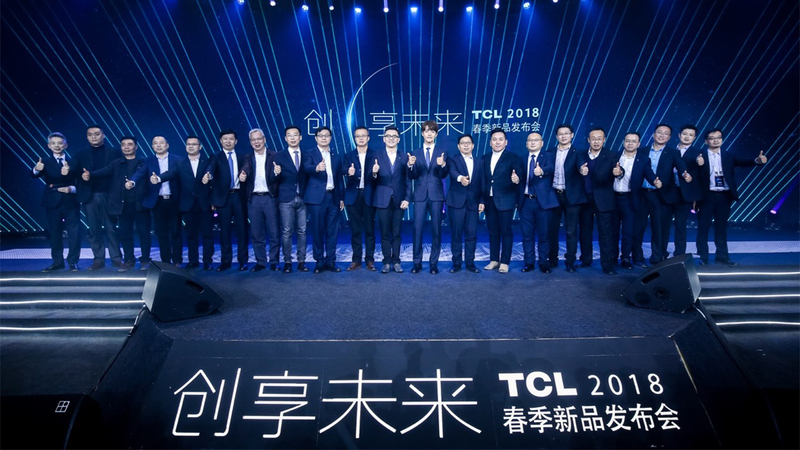 At the scene, Mr. Chen Shaolin, general manager of TCL AC, released the new intelligent strategy of TCL’s: Return to the essence of AC and the core requirements of users, improve customers satisfaction. Based on the initiative definition of intelligent AC, TCL is leading air conditioner into a new era of true intelligence. TCL intelligent ACs mainly focus on the following three dimensions to enhance the user-experience. In terms of energy saving, TCL’s “Electricity housekeeper” enables users to control the precise electricity consumption in real time. As for comfort and health, TCL provides extra comforts to users with its "Wind free" function to help them enjoy comfortable wind. In addition, TCL reveals a totally different era of AC’s development with its unprecedented technology. 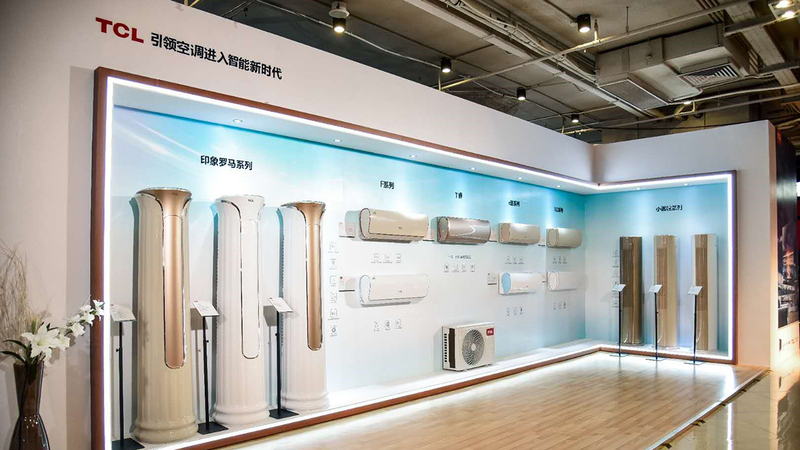 Other eye-catching new intelligent technologies also includes fast cooling & heating technology, patented air-cooled electric control box, 55 ℃ TitanGold double steam self-cleaning, effective voice interactive system, etc., which to the largest extend, reveal to public what a true intelligent AC can achieve at present. 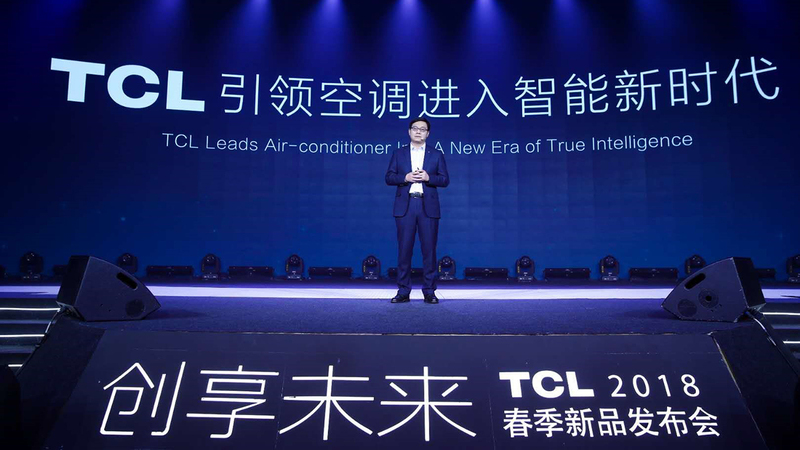 TCL has maintained rapid growth for 8 years consecutively and become the fastest-growing enterprise in the AC industry. In 2017, TCL built a milestone with its amazing sales volume of exceeding 10 million sets. 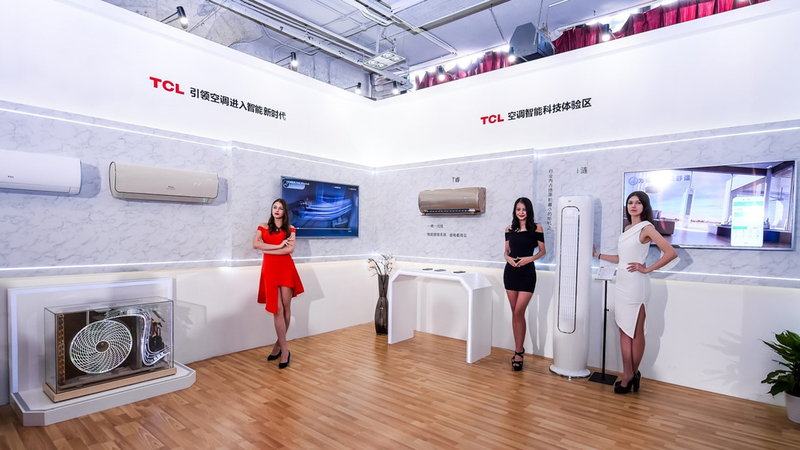 With the new strategy of leading air conditioner into a new era of intelligence, TCL is marching forward to its new peak.